Derby Discoveries, a Tell-all for Track Stars! One of our long-time friends in the community, Vanessa Mythdust, approached us with a simple question, “Since a derby leaderboard isn’t present, everyone has been pretty curious: What’s the highest derby rank in the game?” We decided to take that a step further for Vanessa and see exactly what other kinds of data we could gather together about her favorite pastime in Wizard101. Let’s take a closer look at what we were able to find out with the help of our Database wizards. Taking this even further, there is one pet in particular who shines above the rest as a Petathalon Olympian when looking at lifetime achievements . . . Mister Bandit the Myth Sprite. Watch out when you’re on the track with Mister Bandit! Mister Bandit has run almost 4,300 derbies over its lifetime. Runners up to Mister Bandit, are three speedy Heckhounds named Buddy (2,967 derbies run), Milo (1,882 derbies run), and Romeo (1,721 derbies run). If you like to derby, our deeper data dives told us that the perfect time to head to the tracks is between 4:00pm and 8:00pm US Central time. Overall, this is the time most players hit the tracks with their pets. It’s definitely an after school activity. When you head there, be sure to take your Teen and Adult pets to race. By far, most races happen with Teen level pets (with Adult pets not too far behind). 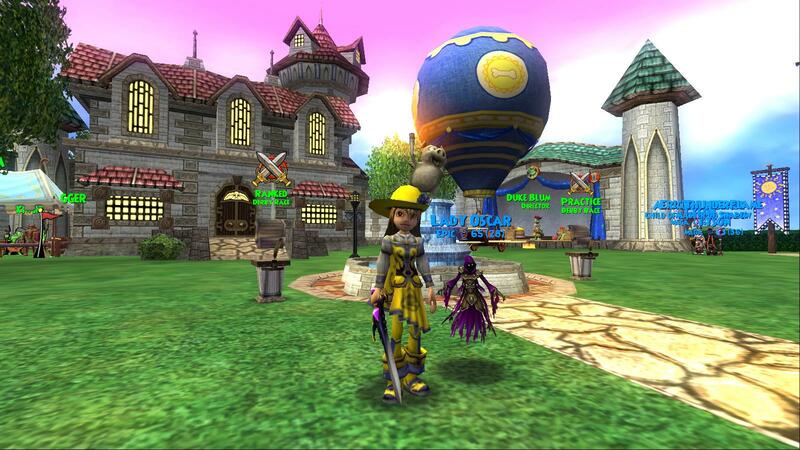 If you haven’t tried out Derby in Wizard101, we suggest you give it a shot, and there’s a vibrant community of Derby enthusiasts who would love to have you among their ranks. See you on the track, Vanessa!